The security of the building is monitored from the reception, which will be manned throughout the day, assisted by a CCTV system. Cameras have been installed to monitor points of exit and entry into the building and the Basement. The cameras are monitored at the building reception desk. Security within the tenant demise areas is the responsibility of the individual tenants. 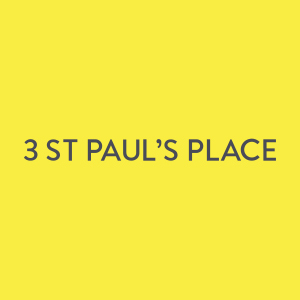 CCTV cameras are provided in harmony with the overall estate-wide monitoring system for St Paul’s Place. The basement areas and the ground floor reception area are monitored by a Landlord’s CCTV system. The system includes a digital video management system to perform viewing, playback and video storage functions simultaneously. There is a CCTV monitor in reception to display video images.